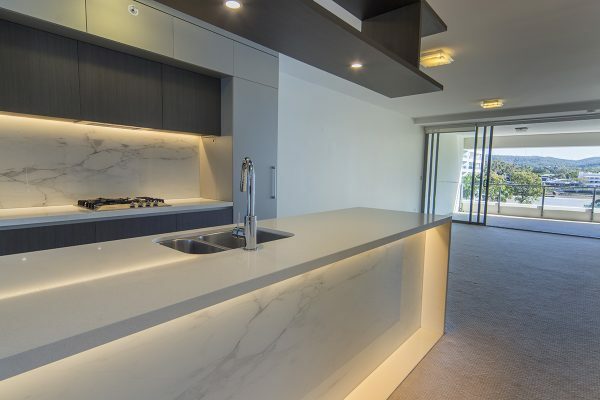 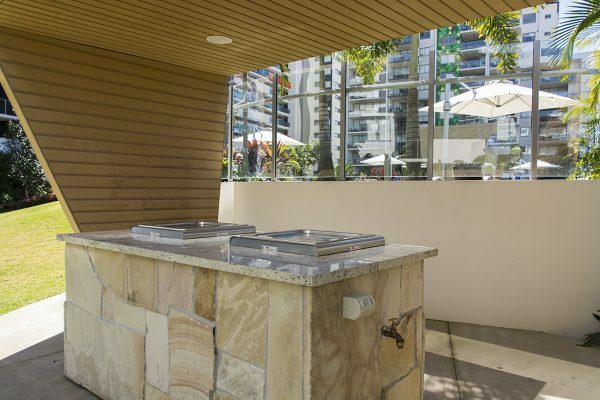 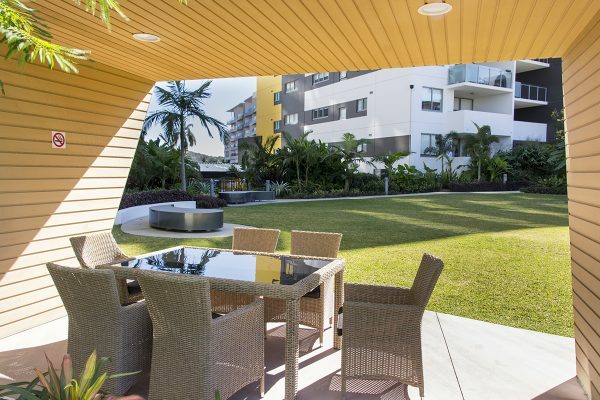 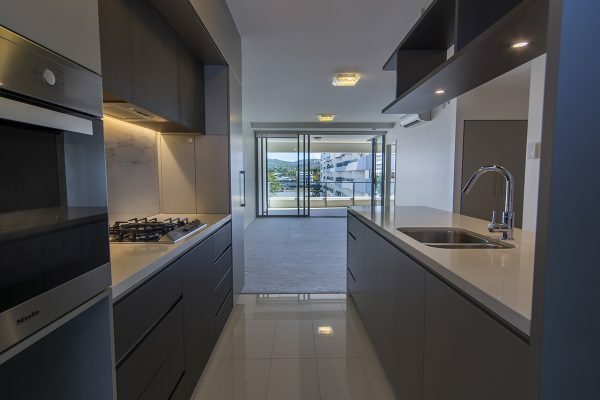 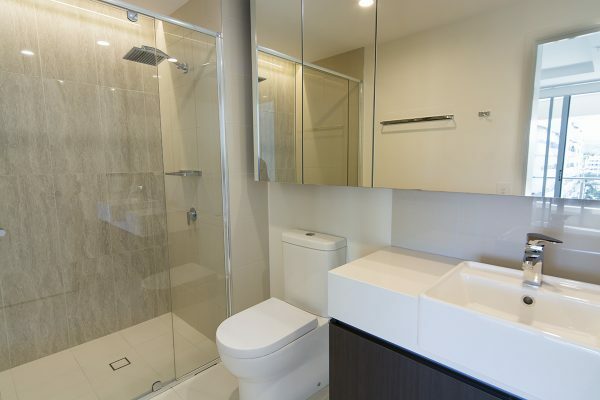 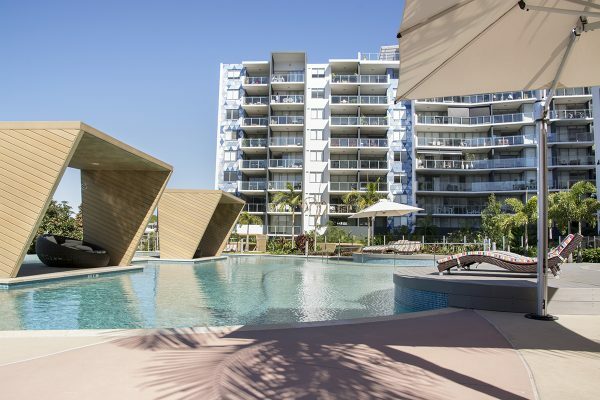 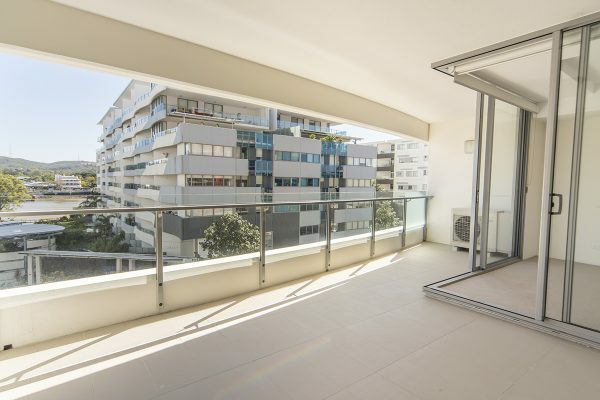 Enjoy the best of West End apartment living in the apartment complex “Gardens” that is situated in over 5,500m² of green space with very easy access to the Brisbane River. 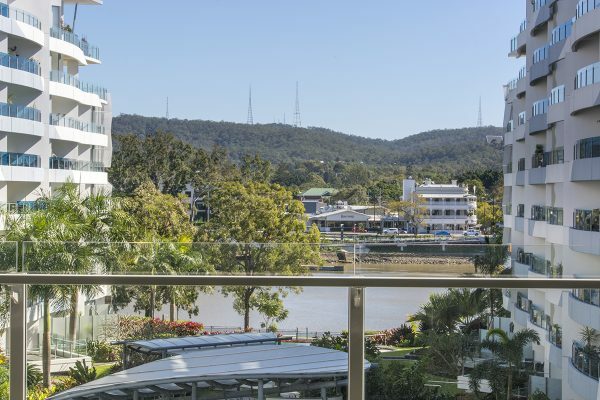 Located on the 3rd floor, this luxurious two bedroom, two bathroom apartment offers views across the river and beyond. 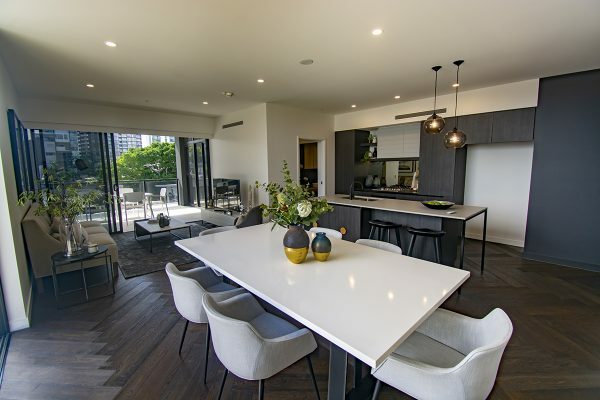 Open plan living with full height glazing, high ceilings and seamless integration of indoor to outdoor spaces help to create a feeling of space whilst allowing in plenty of natural light. 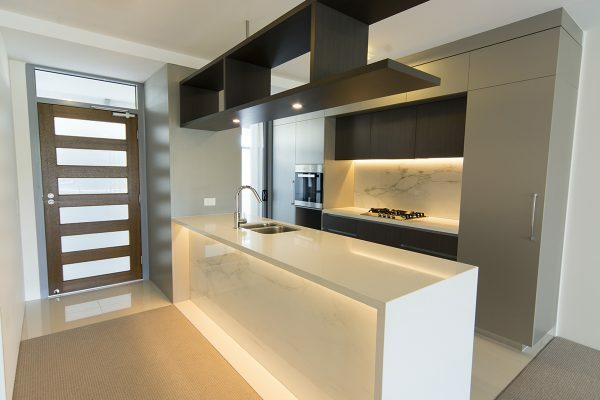 The entertainer’s kitchen has full height cabinetry, European appliances, stone benches and ample storage. 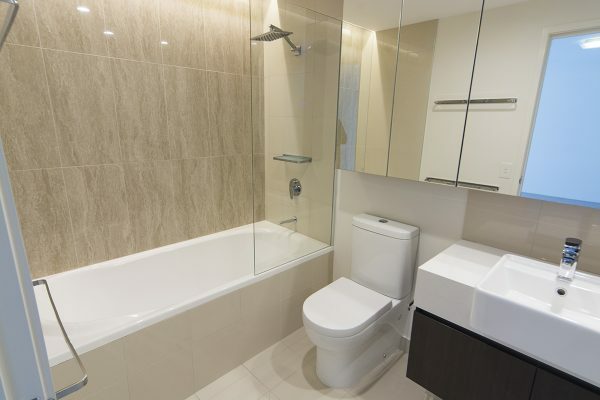 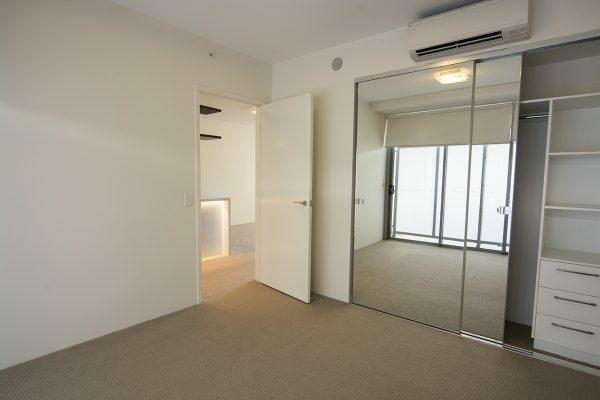 Two generous sized bedrooms are well separated and have built ins, the main has an ensuite and direct balcony access. 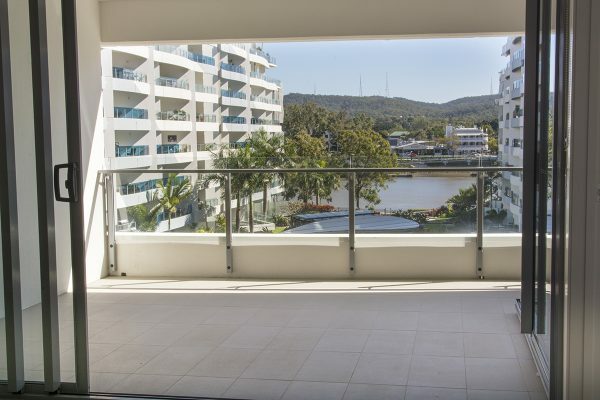 The sizeable balcony enjoys great river views that cannot be built out. 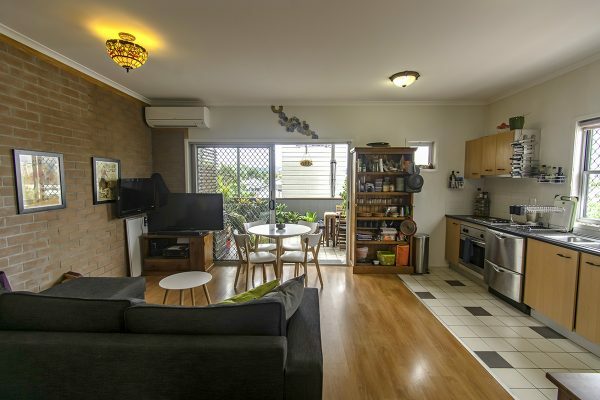 Set in an enviable position this property has easy access to the City Glider bus service whilst shopping and restaurants are close by and a choice of coffe shops are only a short stroll away. 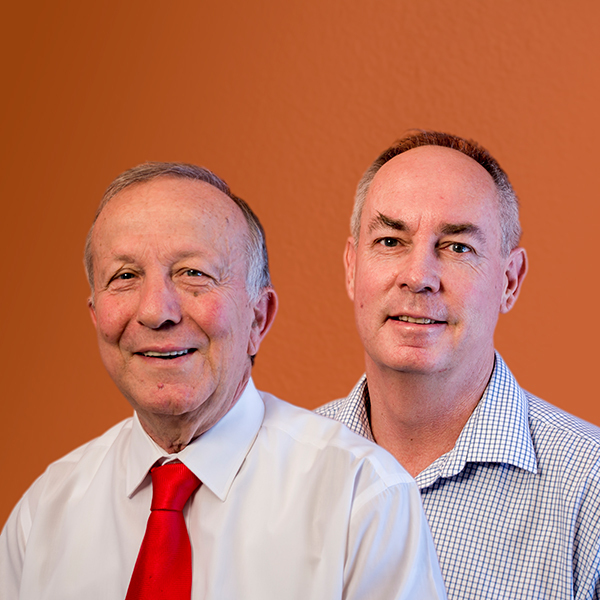 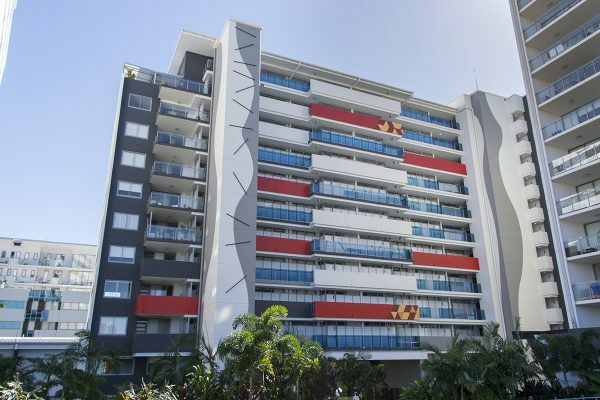 You are in the midst of some of Brisbane’s finest educational facilities that include Brisbane State High School, Somerville House, St. Laurence’s College, West End Primary School, UQ and Southbank TAFE. 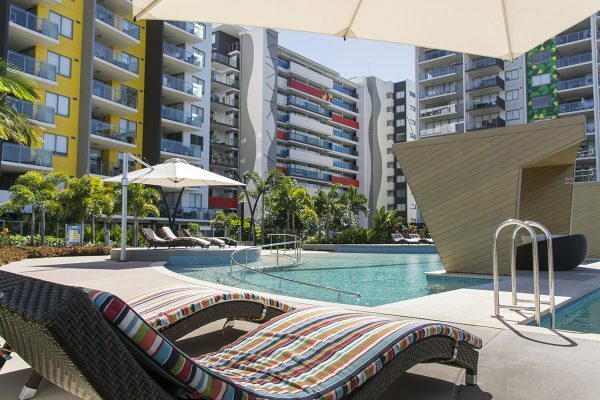 Southbank Parklands, the Brisbane Cultural Precinct and the CBD are also only minutes away. 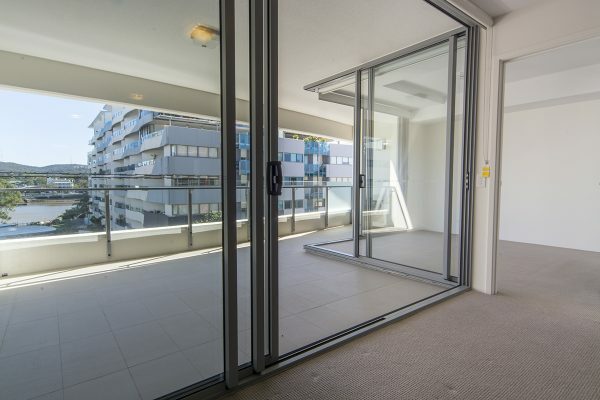 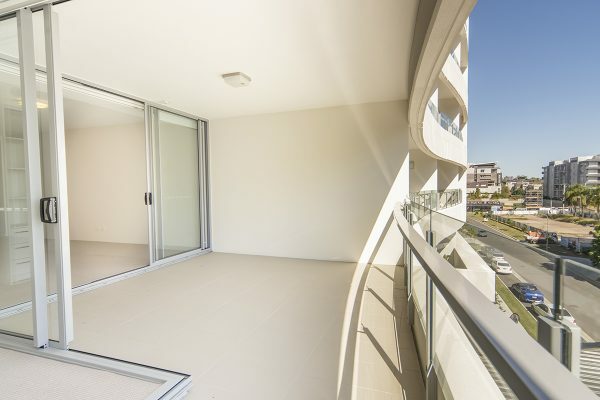 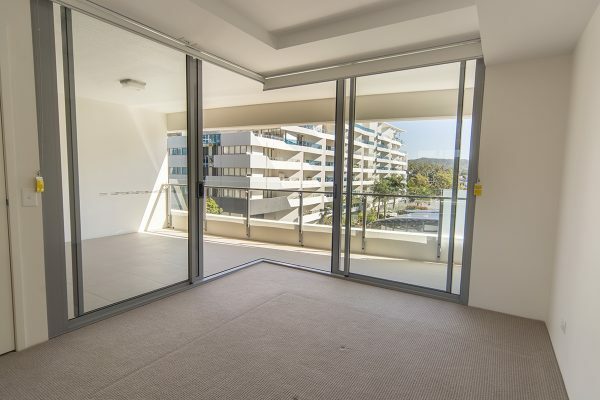 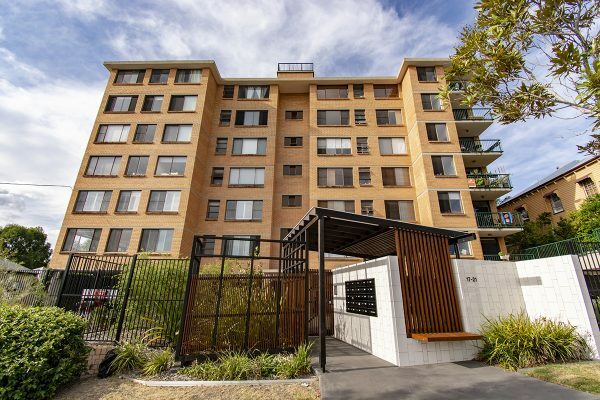 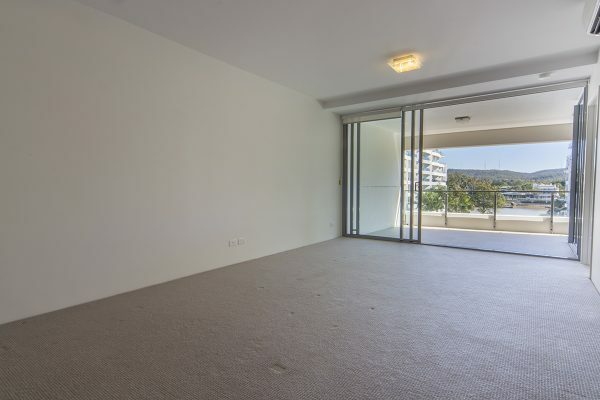 To arrange an inspection of this fantastic apartment please call Tony on 0412 155 572 or George on 0432 988 052.